The Pioneer, Relax Fit, Boot Cut. 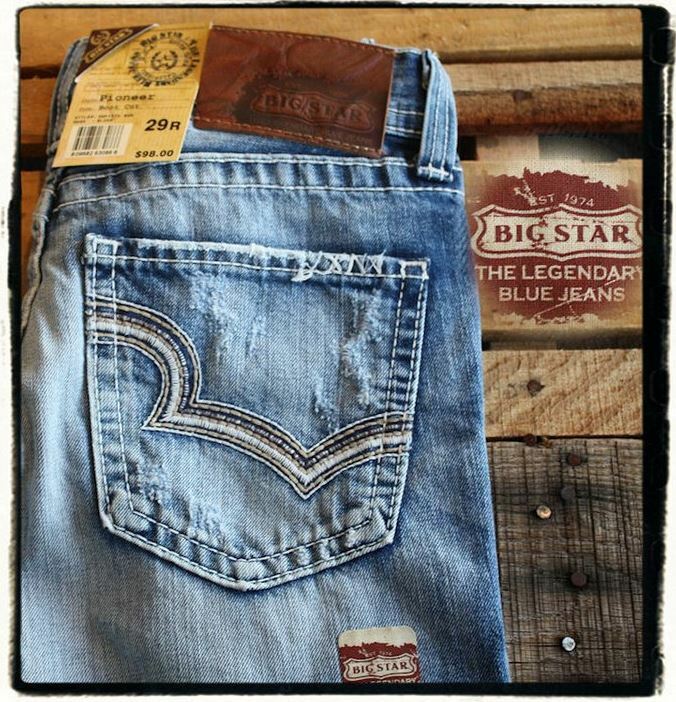 Image | This entry was posted in Jeans and tagged Bis Star, Jeans. Bookmark the permalink.